Cuphead has been in development for a very long time. We ave been waiting for it to hit for what feels like an eternity now. However, it looks like that long wait is almost at an end- Microsoft confirmed at their E3 show today that Cuphead will be launching on September 29. That’s just a little over three months away! We didn’t get much new gameplay footage, sadly, but at this point, we all already know what Cuphead is and what to expect from it (as I said, we’ve been waiting for this game for a very long time). I think just the assurance of the game coming soon will be enough for now. 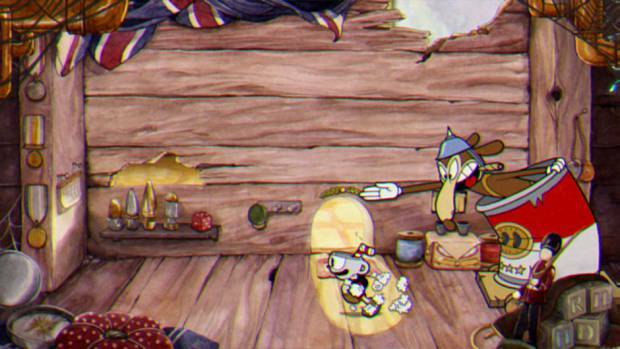 Cuphead will be launching on Xbox One and PC (Windows 10 and otherwise). Will you be picking it up? Make sure to let us know what you think in the comments section below, and stay tuned to GamingBolt for more coverage and information on the game, and from E3.